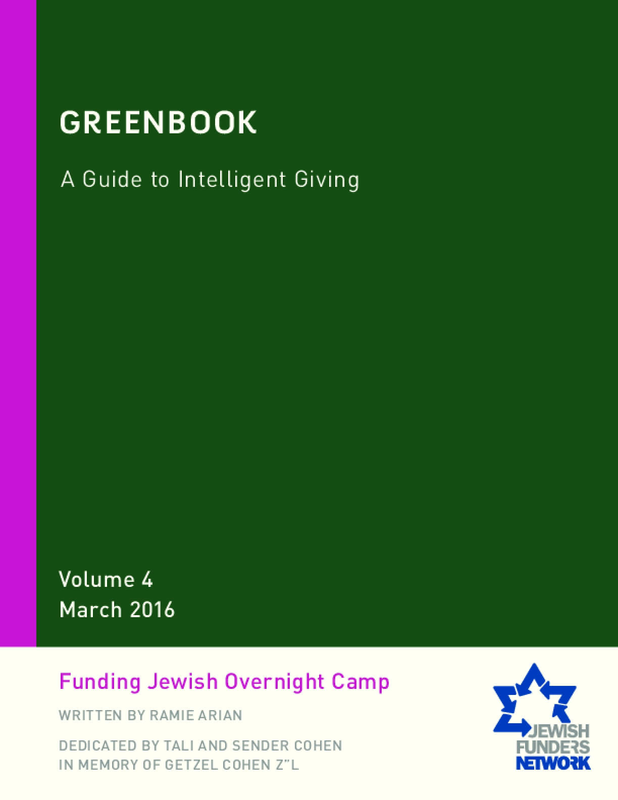 A menu of opportunities to leverage investments in the field of Jewish overnight camps; andLinks and citations to other resources, further information and deeper research. Copyright 2016 by Jewish Funders Network. All rights reserved.